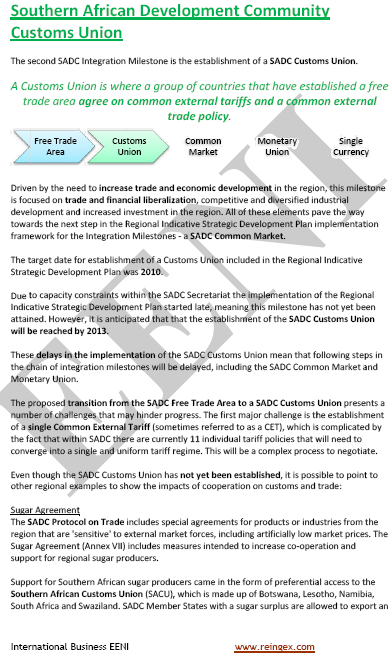 Proposed subjects for Southern African Students: South Africa, Botswana, Lesotho, Zambia, Zimbabwe, Namibia, and Swaziland. 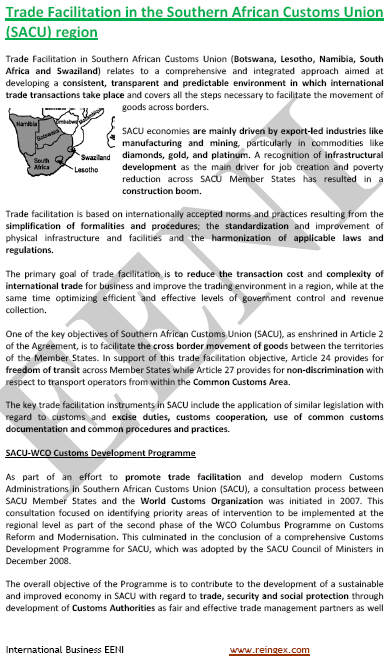 Syllabus of the Program: Southern African Customs Union (SACU). 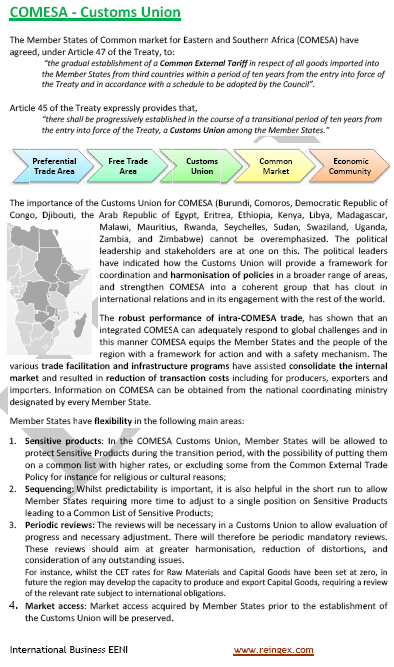 To analyse the role of the affiliated institutions: the Bank of the ZEP, AIRC, COMESA Reinsurance Company, ACA.